His Excellency Suleyman Gokce is Turkey’s new Ambassador to Belize. 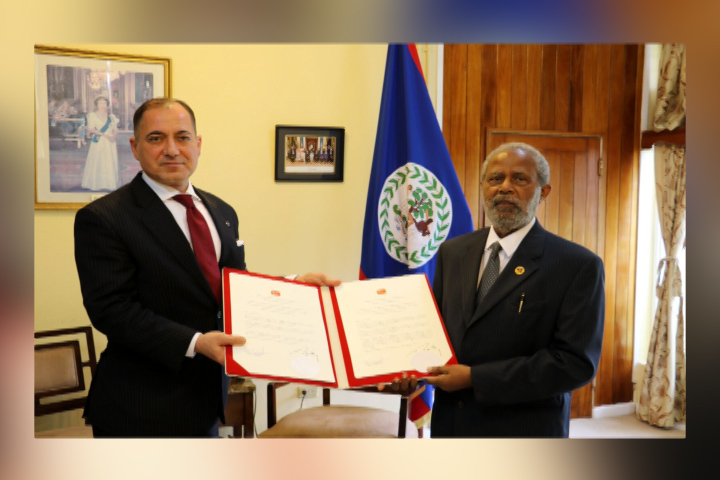 On Monday, Gökçe presented his Letters of Credence to the Governor General of Belize His Excellency Sir Colville Young while on a one-day trip to Belize. During his trip to Belize Ambassador Gokce met with several government officials including Deputy Prime Minister Patrick Faber, the Minister of Foreign Affairs Wilfred Elrington. Turkey established diplomatic ties with Belize in November 1987. 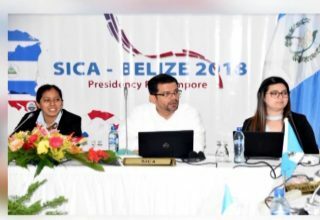 Ambassador Gökçe vowed to strengthen those ties with Belize in all fields. 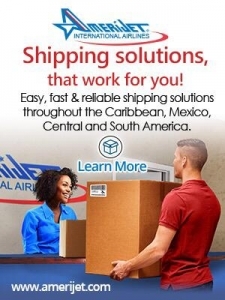 Some of the ways it seeks to do this is through institutional strengthening and capacity-building through infrastructural and technical assistance, as well as the provision of scholarships for higher learning for Belizeans, including short-term courses for public officers. Over the years, Turkey has provided political and financial support to Belize and the Republic of Guatemala over the years through the Peace Fund of the Organization of American States (OAS). 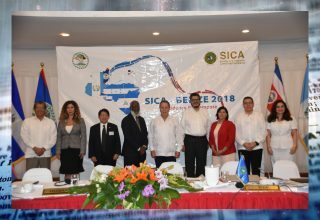 Furthermore, Ambassador Gokce expressed the need to see Belize and Guatemala resolve the territorial dispute at the International Court of Justice (ICJ). 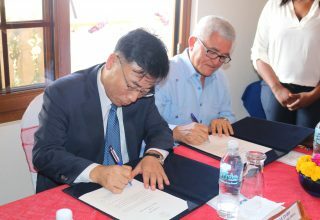 In this regard, the Ambassador pledged a financial contribution for Belize’s Public Awareness and Preparedness for Referendum on the question of referring Guatemala’s Claim to the ICJ.